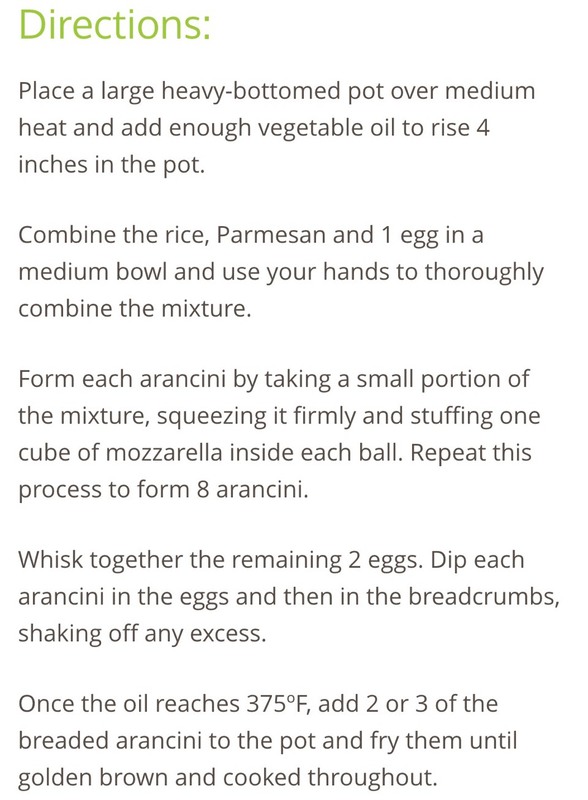 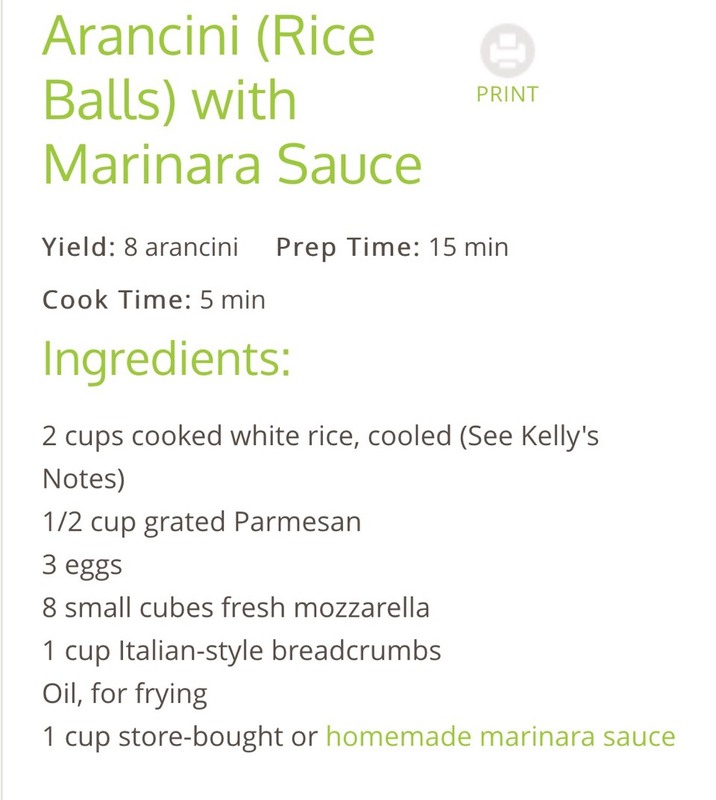 Arancini Balls! 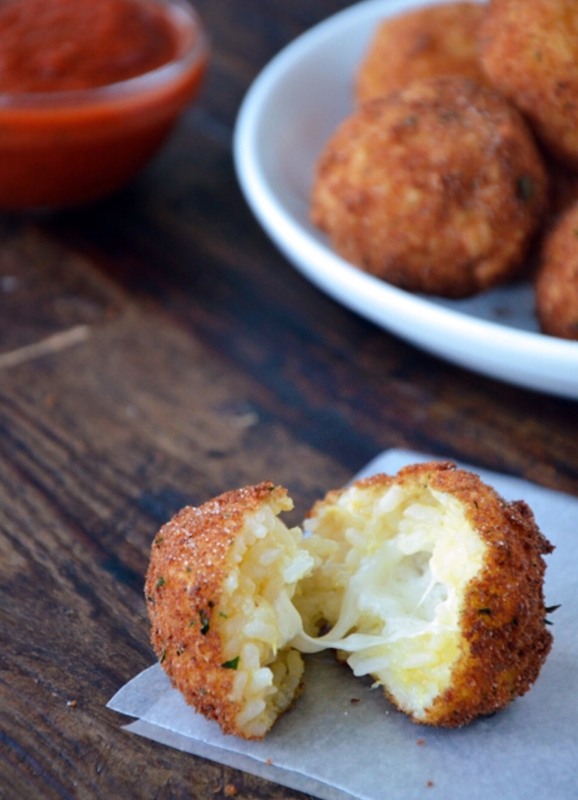 These Are Seriously Delicious! 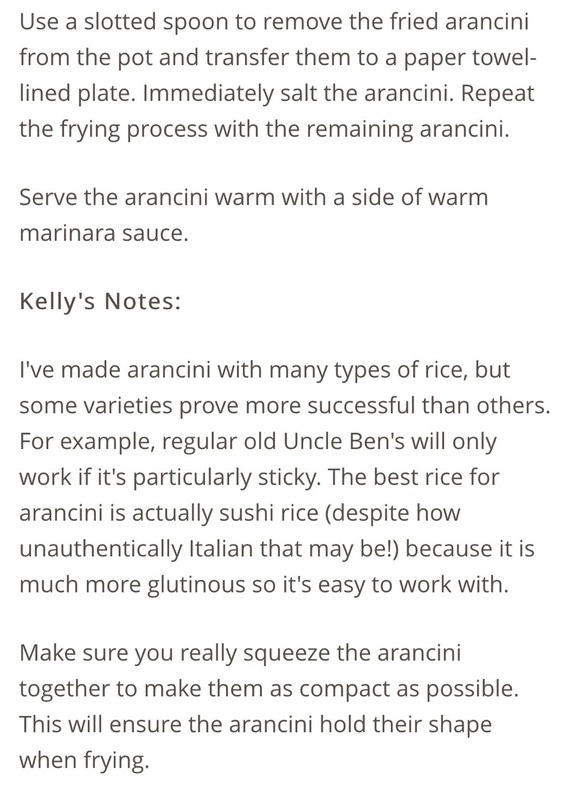 I find these are great if you use the type of rice grain risotto is made with.